I'm Here. I'm Queer. What the Hell do I read? : Stretch Goals for the "Queer as a Five-Dollar Bill" Kickstarter! Stretch Goals for the "Queer as a Five-Dollar Bill" Kickstarter! We did it (in 6 days)! What an amazing community! Now, let's empower even more LGBTQ and Allied Teens! And here’s the cool new twist: while the backer reward-donated copies will be distributed with the help of Camp Brave Trails in Los Angeles/Southern California, there are LGBTQ and Allied teens who could be empowered by knowing this secret from history, by reading this novel, who live in YOUR area, too. And each case of 50 bonus copies can be given away to LGBTQ and Allied Teens by one of those nonprofit partners! So let’s do some matchmaking! We’re looking for nonprofits who work with LGBTQ Teens. 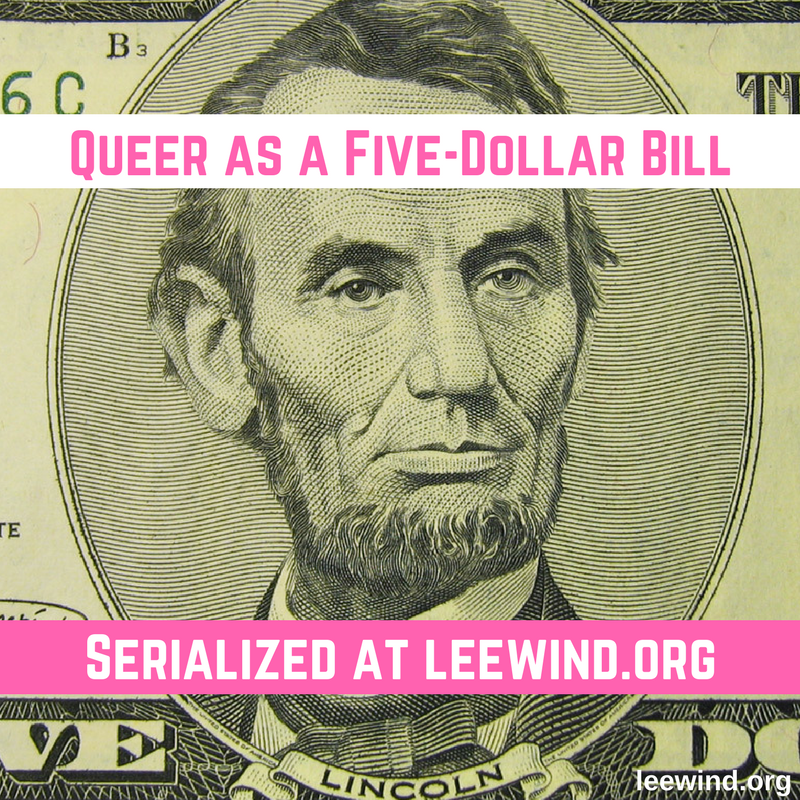 Who will commit to distributing 50 free copies of “Queer as a Five-Dollar Bill” to their LGBTQ and Allied Teens. QAAFDB Nonprofit Partners will be announced in September 2018. 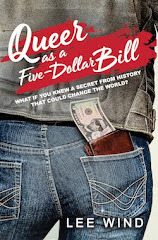 If more bonus copies of "Queer as a Five-Dollar Bill" are available for donation than there are QAAFDB Nonprofit Partners, they will be distributed with the help of Camp Brave Trails. Let’s see how far we can take this. Let’s see how many LGBTQ and Allied Teens we can empower! Thank you for your help, and for continuing to spread the word! How many copies will be donated to LGBTQ and Allied Teens so far? Visit this blog “I’m Here. I’m Queer. What The Hell Do I Read?” at http://www.leewind.org/ and check out the top right column for a daily updated total! It's magical, watching the number grow! Visit the Kickstarter Campaign for "Queer as a Five-Dollar Bill" here!